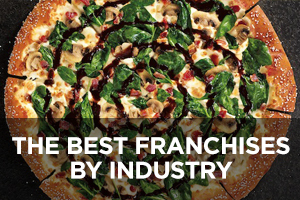 As global warming and climate change continue to result in more severe weather and wildfire events around the country, the restoration services industry has grown into a $210 billion industry, and entrepreneurs who want to buy into a proven business concept have an impressive short-list to examine with these 5 best restoration services franchises of 2019. 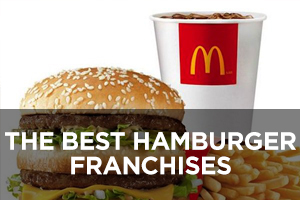 Four out of the five companies listed have achieved rankings on Entrepreneur magazine’s Franchise 500 list. More than a million people are affected by natural disasters each year, and the array of services offered by these companies includes addressing water damage, fire damage, smoke damage, mold remediation, regular carpet and upholstery cleaning, HVAC and air duct cleaning, and more. Because it is usually insurance paying for the services offered by these companies, industry leaders have become adept at working with insurance companies in order to expedite claims on behalf of customers so they can deliver the needed services as quickly as possible. Because of the nature of the work, why it’s needed, and who pays for it, this is a highly recession-proof industry. 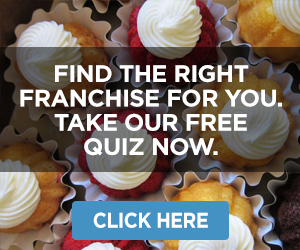 Several of the companies utilize the training expertise of IICRC, the Institute of Inspection Cleaning and Restoration Certification, for their franchisees. Servpro was started in California by Ted and Doris Isaacson back in 1967 as a painting company, but within a couple years began franchising as a cleaning and restoration operation. 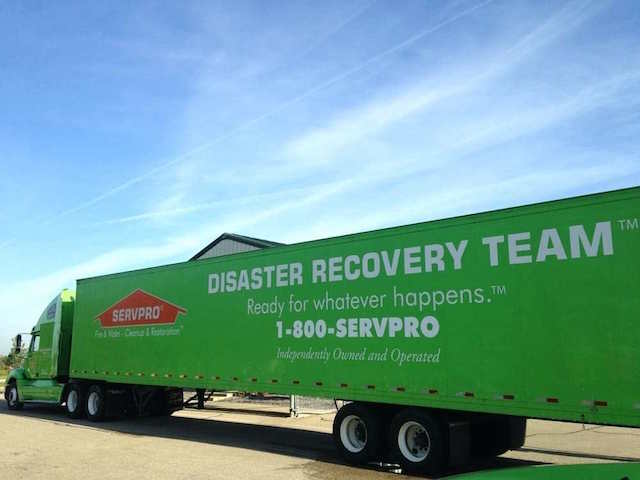 After a strategic move to Tennessee in 1988 to be closer to a much larger percentage of the country’s population, Servpro was literally positioned to be a leading disaster response company with its 647 locations at that time. Servpro bills itself as the company that is faster to any size disaster, with highly-trained technicians and advanced technologies to make an immediate impact on behalf of customers in need. Their specialty is dealing with fire and water damage for both residential and commercial customers, along with mold remediation, carpet and upholstery cleaning, air duct and HVAC cleaning, and related services. 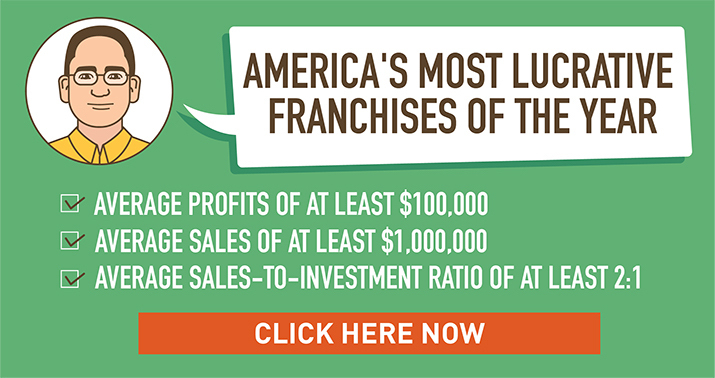 This company currently ranks #28 (down from last year’s position of #12) on Entrepreneur magazine’s Franchise 500 list, where it has also been named the #1 restoration franchise every year beginning back in 2004. 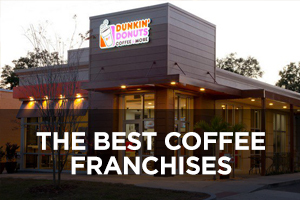 Founded in 1967 and franchising since 1969, the number of locations has risen steadily in recent years from 1,521 in 2009 to the current total of 1,687 (up from last year’s total of 1,671), none of which are company-owned and 15 of which are located outside the U.S.
Paul Davis Restoration positions itself as a residential and commercial emergency restoration services company that conducts insurance restoration and remodeling services such as mold remediation, smoke containment and cleanup, water extraction, and construction. Started back in 1966 in Jacksonville, Florida where it is still headquartered today, the company’s fifty-year history includes such pioneering innovations as collaborating with insurance companies to more quickly and efficiently serve clients, introducing computerized estimations, its Dry.in.3 guarantee for water damage projects through state-of-the-art equipment and techniques, and establishing a performance warranty to insurance companies. The company also highlights its commitment to sustainability and environmental responsibility called Paul Davis – Ever. Green. This commitment includes cleaning products with “green” ingredients that get the job done while at the same time minimizing the effects on environmental and human health. The company’s customer service commitment includes 24/7 availability to respond to crises and being on-site within hours of first contact. Advanced technologies include MICA, a computerized, web-based water damage assessment and monitoring system; advanced washing systems; and thermal imaging. 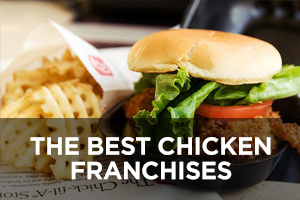 This company currently ranks #128 (up from last year’s position of #133) on Entrepreneur magazine’s Franchise 500 list. 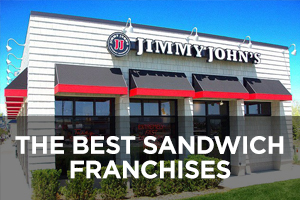 Founded in 1966 and franchising since 1970, the number of locations currently stands at 237 (down from last year’s total of 250), none of which are company-owned and 45 of which are located outside the U.S.
911 Restoration provides a variety of restoration and cleanup services to both residential and commercial customers, including water damage restoration, mold removal, fire and smoke damage restoration, sewage backup cleanup, and general disaster restoration, along with complimentary pre-loss planning. The company slogan of Fresh Start captures what they do, giving customers a restored foundation of their dreams, whether it’s a home or a business. partners who grew up in Israel and came to the U.S. after their military service. Their first jobs in their newly-adopted country were as carpet cleaners, but they quickly realized that being caring responders to homes affected by disasters like flooding was where they could make their mark with a more caring approach to customers going through difficult times. Paying attention to the human side of business has been a primary driver of their success. 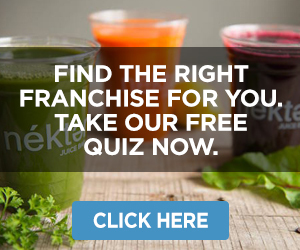 This company currently ranks #57 (a big jump up from last year’s position of #162) on Entrepreneur magazine’s Franchise 500 list. 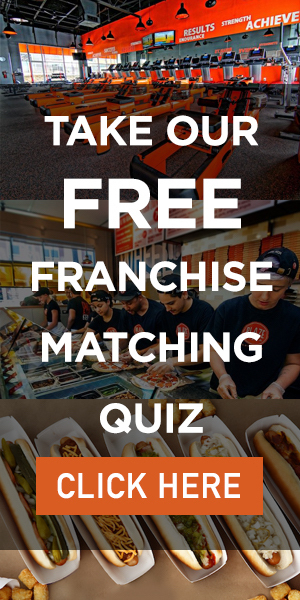 Founded in 2003 and franchising since 2007, the number of locations has grown significantly in the past five years from 35 in 2012 to the current total of 179 (up from last year’s total of 138), none of which are company-owned and three of which are located outside the U.S. Restoration 1 is the newest company on the list, having gotten its start in 2008 when Hungarian immigrant Andor Kovacs started his own restoration company after a previous attempt went badly with partners. Headquartered in Fort Lauderdale, Florida the company specializes in 24-hour emergency response for fire and smoke damage restoration, water extraction, mold remediation, drying, dehumidification, storm-response, and general maintenance and cleaning services for residential and commercial clients. Franchisees attend required training conducted by IICRC, the Institute of Inspection Cleaning and Restoration Certification. The training runs for eight weeks, with two weeks each for water, fire, mold, and smoke remediation. The company understands that people needing these kinds of services are in stressful, emotionally-difficult times and prides itself on its courteous, empathetic treatment of customers in need. The company website mentions a 100% Satisfaction Guarantee for its cleanup services, meaning they will keep working until the customer is totally satisfied with the results. 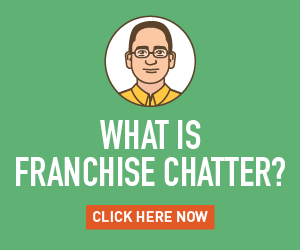 This company currently ranks #165 (down from last year’s position of #132) on Entrepreneur magazine’s Franchise 500 list. 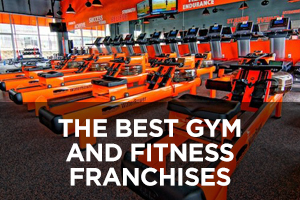 Founded in 2008 and franchising since 2009, the number of locations has grown rapidly in recent years from 8 in 2011 to the current total of 166 (an increase of 57 from last year’s total of 109), none of which are company-owned and all of which are located in the U.S.
1-800 Water Damage responds to commercial and residential customers affected by various kinds of problems, including emergency mitigation, water damage restoration, water extraction, odor control, carpet cleaning, fire and smoke damage restoration, sewage cleanup, mold remediation, debris removal, and more. 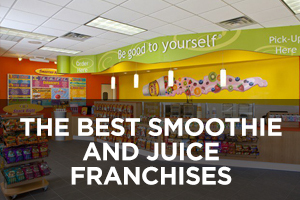 The company’s mission is to quickly restore what matters most to its clients. It also highlights the key partners it works with to get the job done right as quickly as possible. 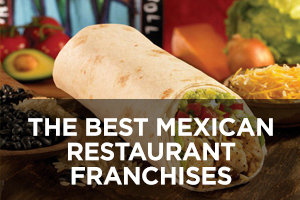 These include insurance adjusters, property management companies, real estate agencies, plumbers, and international restoration company BELFOR Franchise Group. 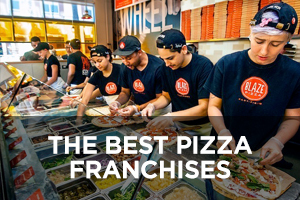 For franchisees, the company offers traditional franchising as well as a Managing-Operator model that allows for the operation of the business without being solely responsible for all the startup costs. The company also mentions a first-year guarantee of $30,000 annual income along with 401(K) and full medical benefits. 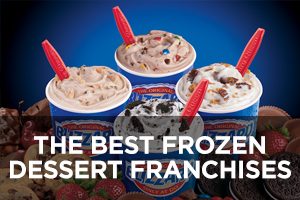 Founded in 1988 and franchising since 2002, the number of locations currently stands at 64 (up from last year’s total of 57), of which 13 are company-owned and all of which are located in the U.S.